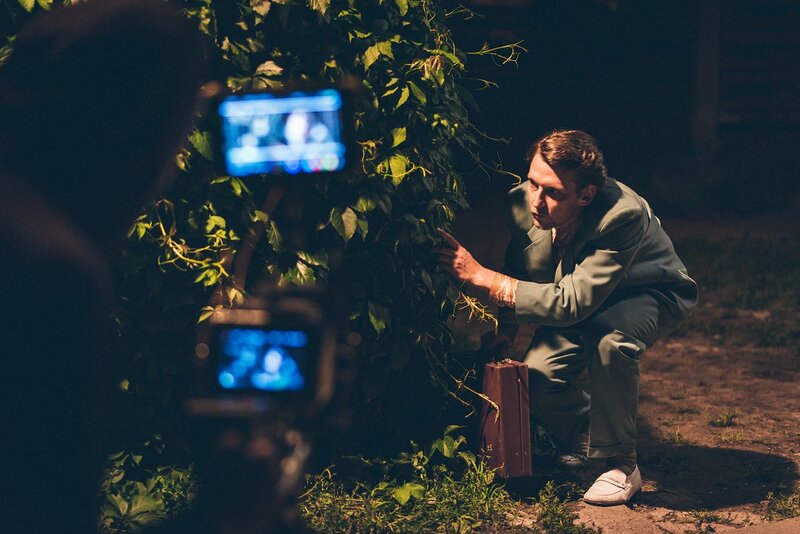 A comedy crime caper movie made using crowd-funding and a team of amateur actors is proving a big hit in Latvia. 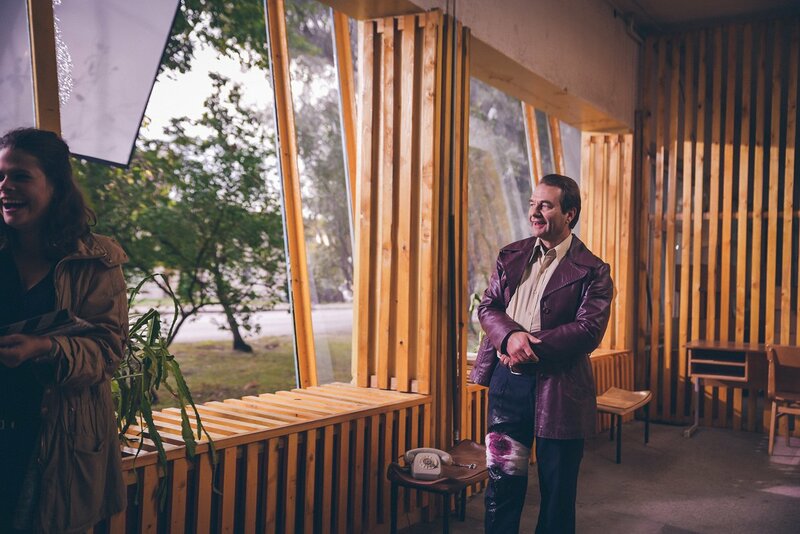 While bigger-budget films using state funding have until now been attracting most of the headlines , it is the self-consciously ironic Kriminālās ekselences fonds (The Criminal Excellence Fund) set in the chaotic whirl of 1990s Latvia that has had audiences raving about its originality and humor. The idea for the film came in 2015 when members of the public were asked to contribute to the making of the film via a crowdfunding site. The offer included the chance for four donors to play parts in the actual film, alongside the rest of the cast of non-professional actors. "We offered four roles, and they were bought up quickly. So we added four more, and by the time we had seven, the director said - stop, stop, stop, otherwise all the actors in the movie will be paid-for!" recalls Sergejs Timonins, a member of the production team and better known as an enthusiastic cinema blogger and promoter of film literacy. 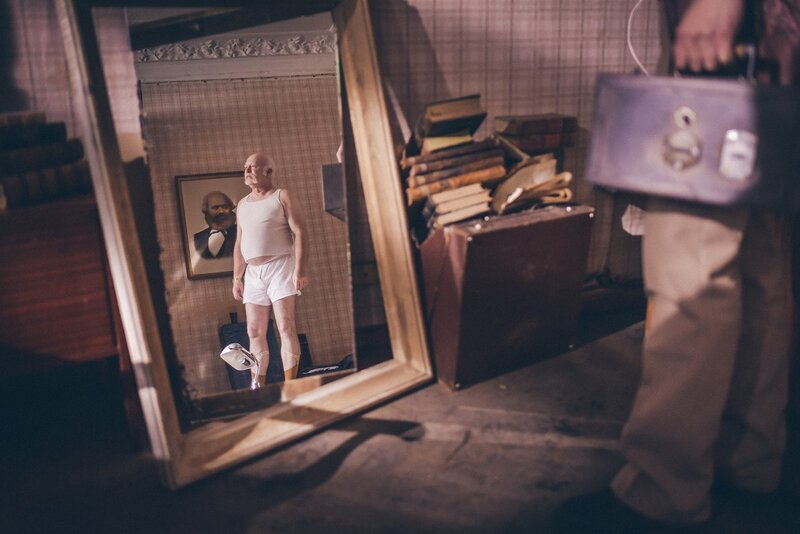 The director is Oskars Rupenheits, who had not previously helmed a full-length feature but had made some short films. 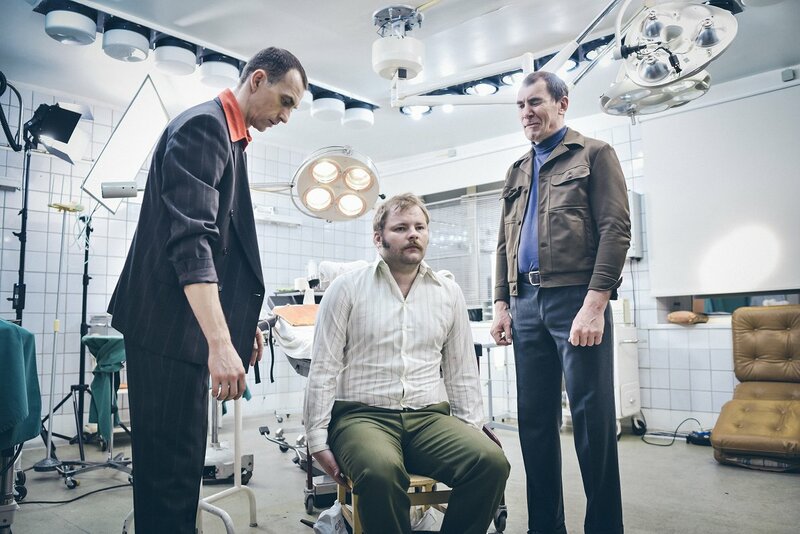 "This is a criminal comedy about two friends - Imants and Harijs. Imants is a television series scriptwriter who previously wrote a melodrama. And now he has a new mission - to create a series about criminals. His friend Harry is a lapsed actor who runs corporate events and films ads, but has not been fulfilled by life, and both have links to the criminal world. Initially for research purposes, they gradually get deeper and deeper into different scams and schemes," Timonins says of the plot. 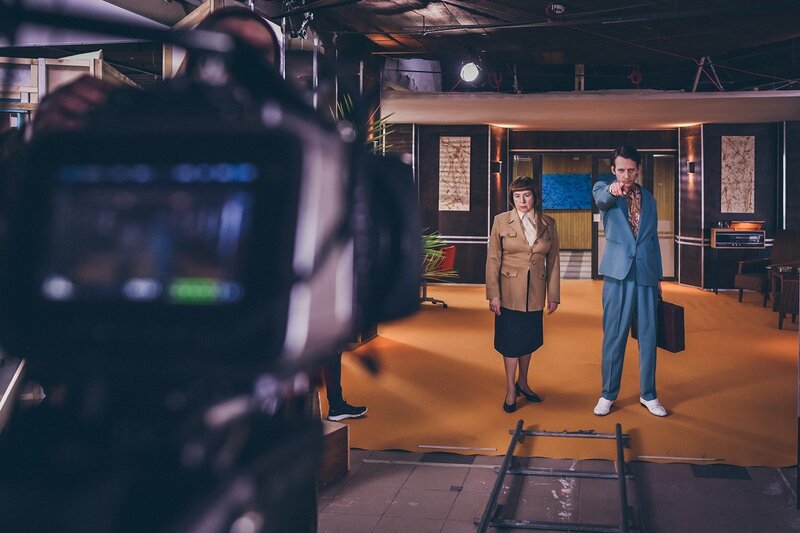 But as well as the story it is the vivid recreation of the sights and sounds of 1990s Latvia, from cassette players to bad hair, beaten-up jalopies and questionable fashions that is playing well with audiences, along with remarkably strong performances from the amateur cast whose quirkiness plays perfectly into the scenario. "We did not have a single professional actor. Everyone has been discovered, like me," says Maris Mičerevskis, a historian and publicist who works for Riga City Council during the day but is a confirmed movie buff during his free time. In fact the absence of professional actors helps the film's believability, Tomonins argues. With a relatively small pool of professional actors appearing in pretty much every drama on stage, TV and screen, the familiarity of such faces comes with a lot of baggage and each actor tends to have a well-known stock of characters, tricks and techniques. By using people who haven't been schooled in how to block a scene or project a voice, the result is much more naturalistic and quirky in The Criminal Excellence Fund. Dita Rietuma, director of the National Cinema Center and a leading cinema critic and writer, says it is extremely rare for a Latvia feature film to get made without some degree of state support. 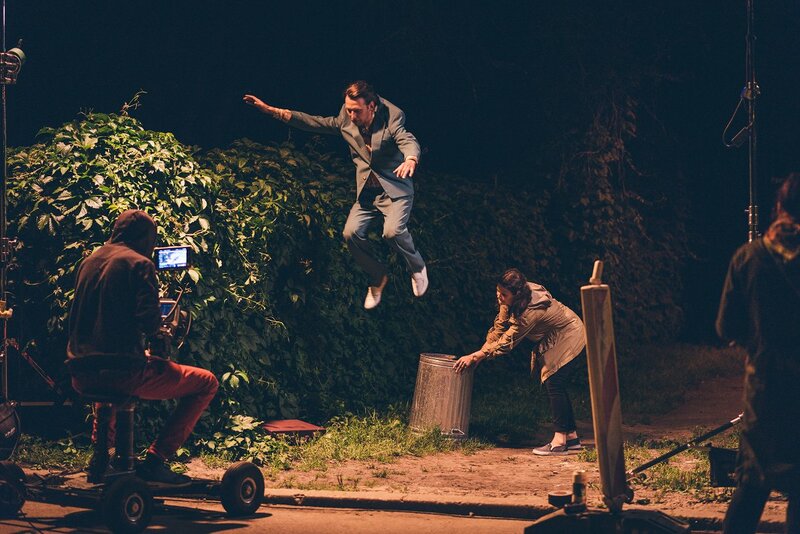 "This practice is extremely encouraging, because the accepted notion is that in Latvia films can only get made using public money or with partial state support, but that is just one way of producing a film," Rietuma says. She commends the film team's ability to find sponsors and promote it through crowd financing and social media campaigns. "I am about diversity, and this diversity must logicaly include such independently-made films without state funding such as the Criminal Excellence Fund," says the film critic. The Criminal Excellence Fund is on nationwide release across Latvia now. The trailer (with English subtitles if you click the captioning button. Warning, contains strong language!) is below.